Lashes look up to 20X more voluminous! 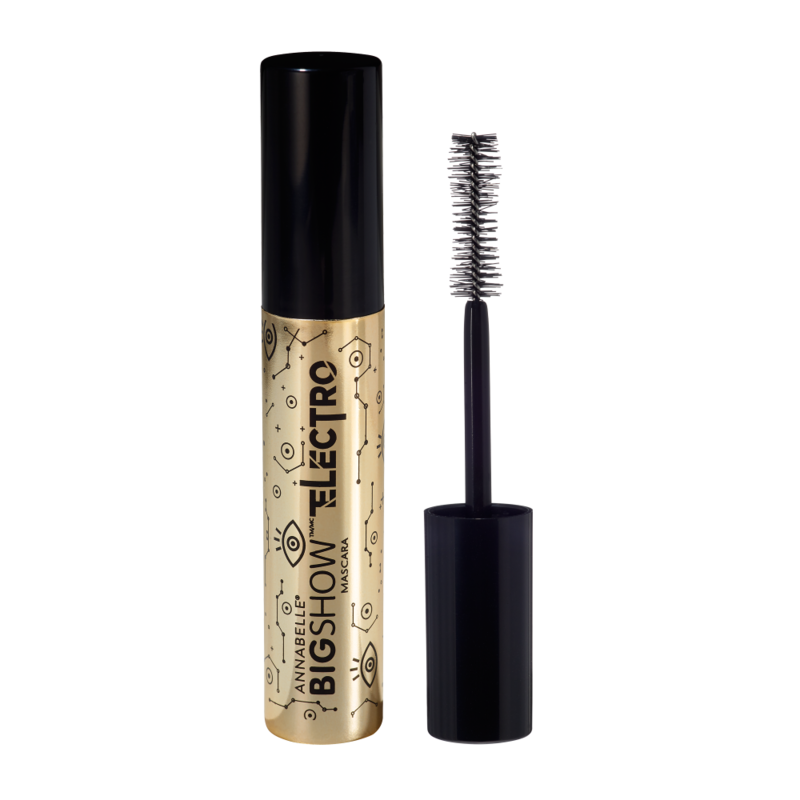 Dare to get electric volume with this intense volumizing mascara! Hold your brush straight and apply your mascara to reach all your eyelashes. Apply several coats for a more intense effect. 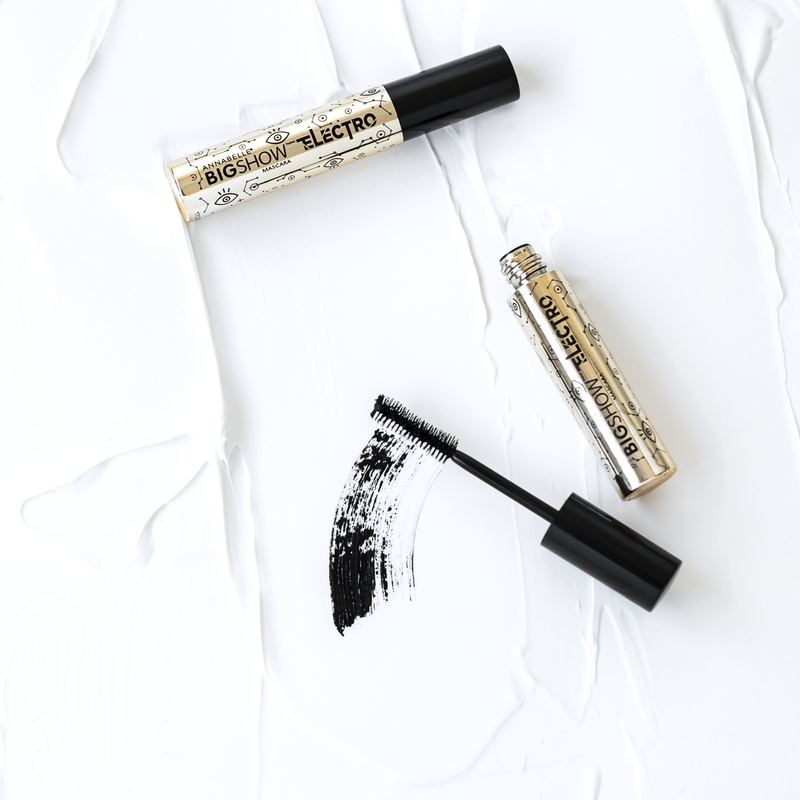 Apply to lower lashes for a more intense look.